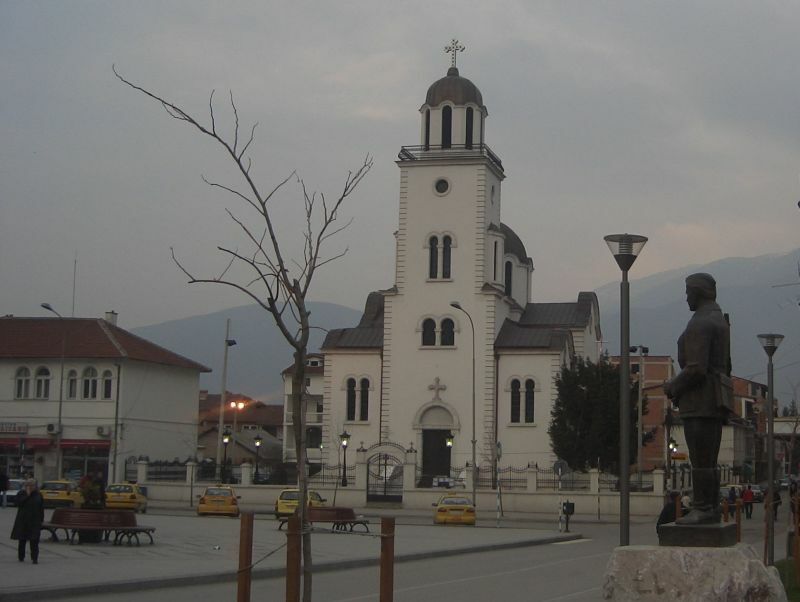 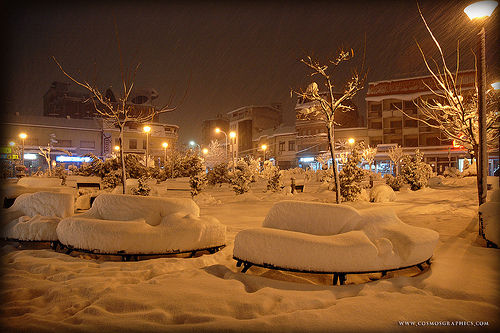 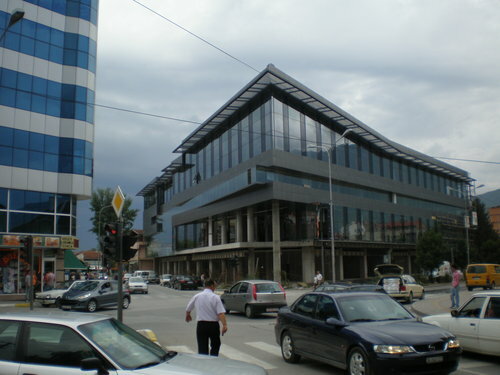 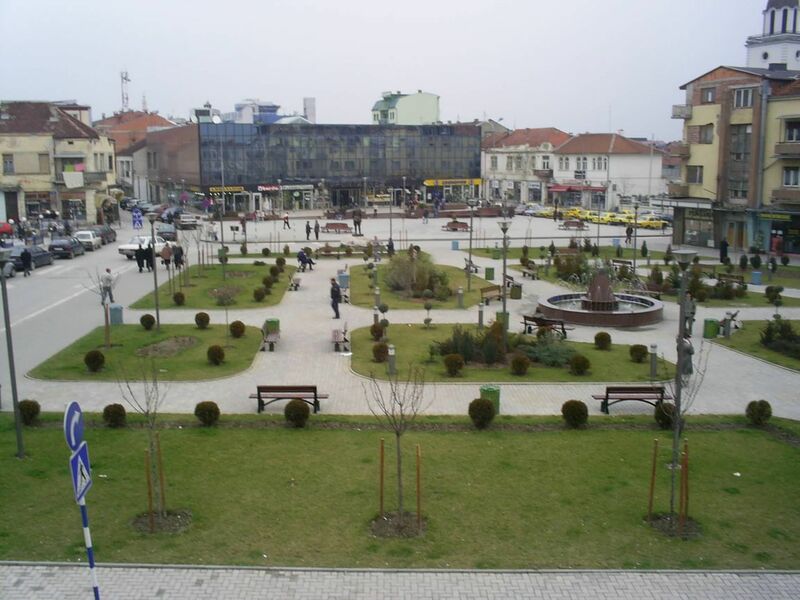 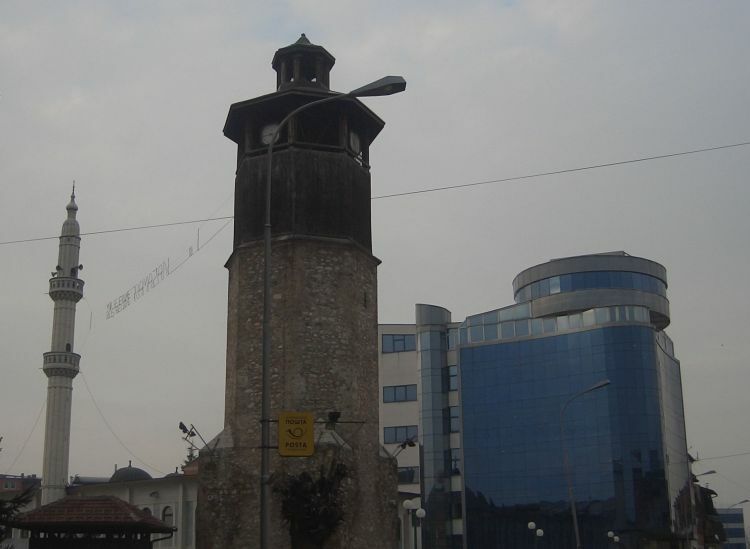 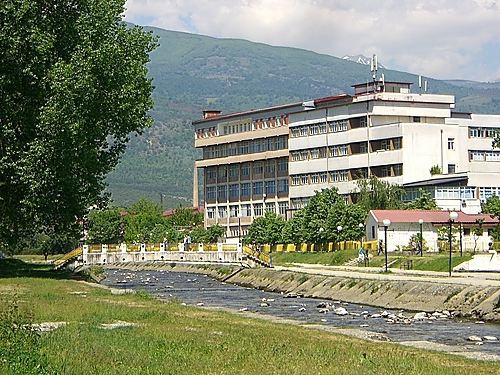 Gostivar is city of Macedonia (Opstina Gostivar). 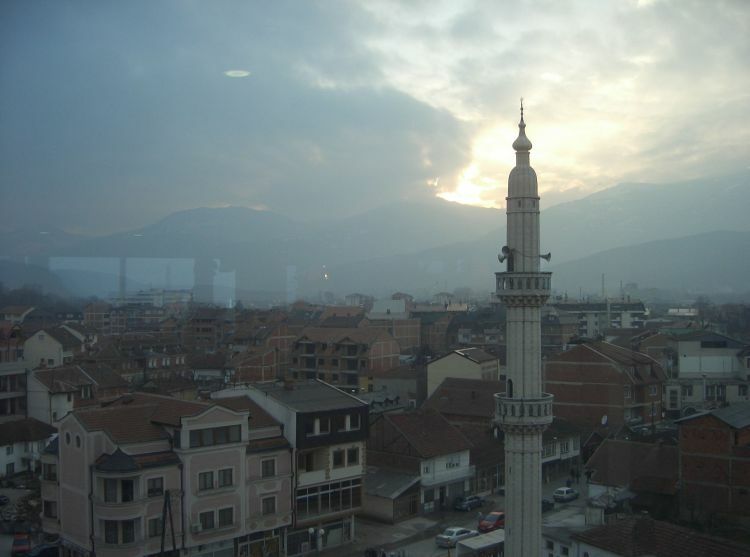 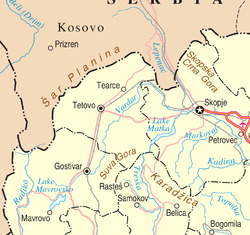 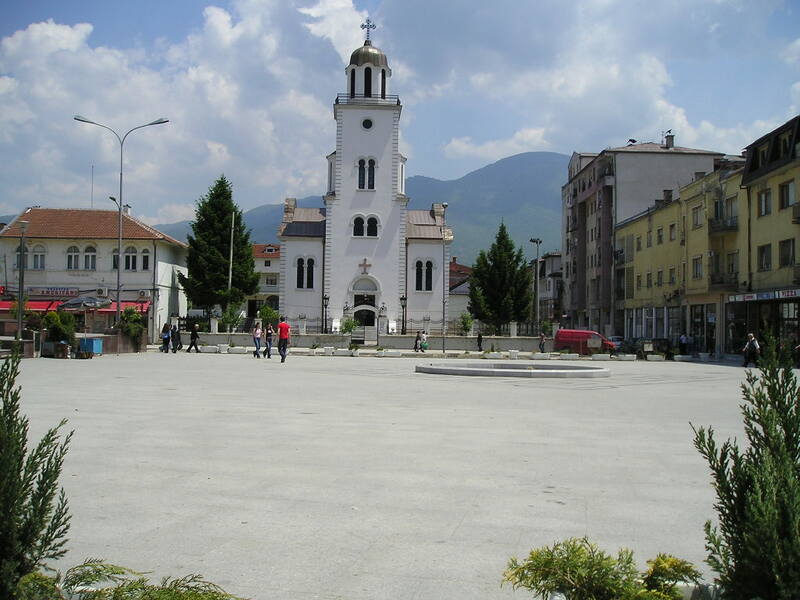 The population of Gostivar: 50,974 people. 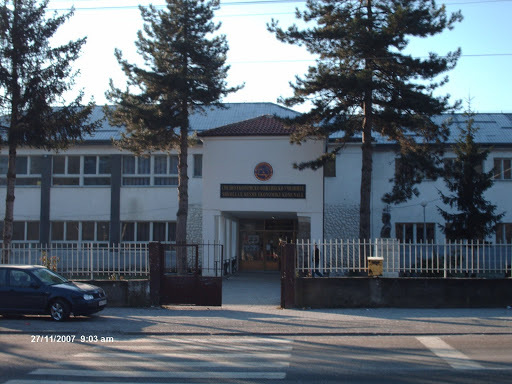 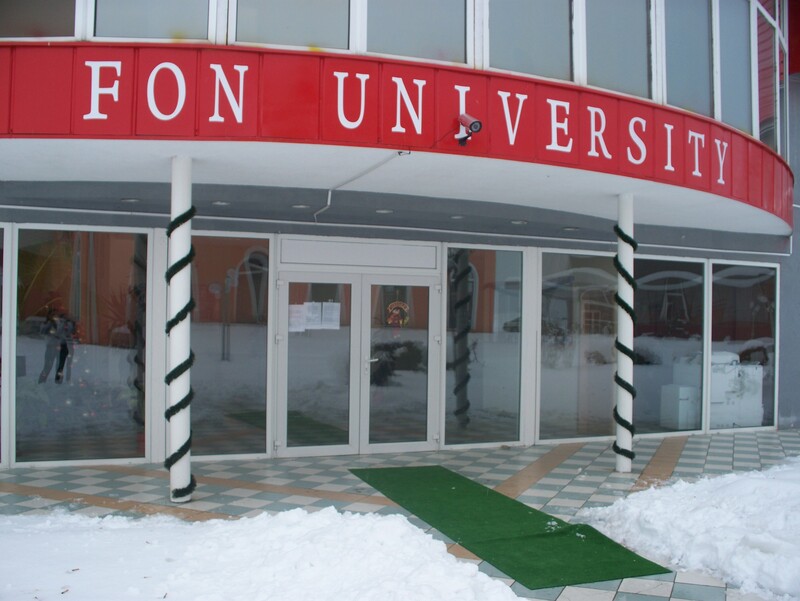 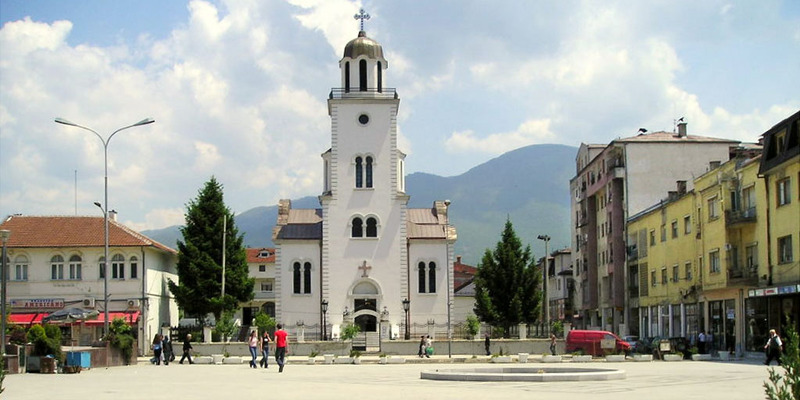 Geographic coordinates of Gostivar: 41.79722 x 20.90833.